Mass Productions recently recovered and digitized very old Umatic and EIAJ videotape reels from the 1970’s for the archives of Emerson College. The videotapes were in very fragile condition. 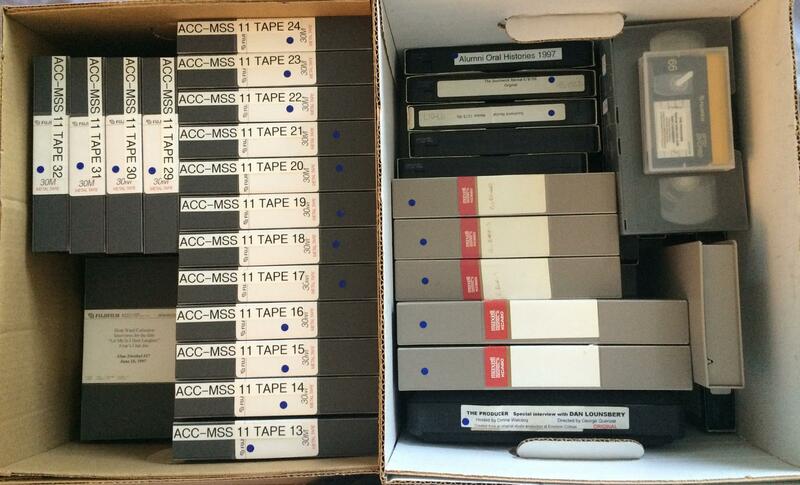 Many of the tapes required advanced cleaning and restoration to make them playable for transfer to digital. 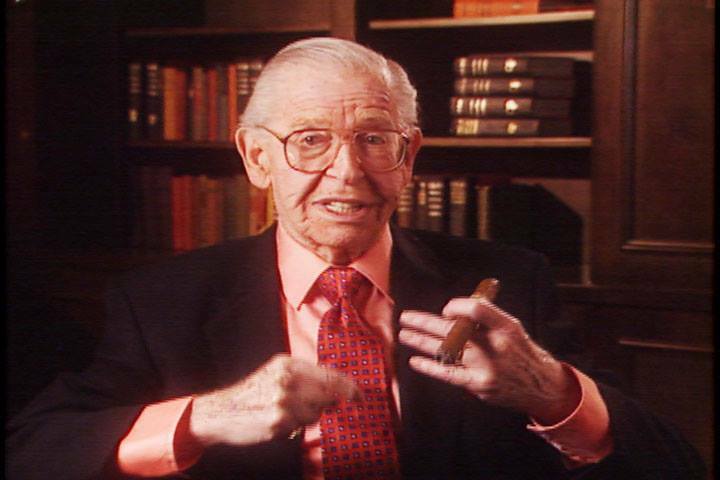 Mass Productions also digitized Betacam master videotapes of interviews of Milton Berle, Mikey Rooney, Red Buttons, and Steve Allen.